Forecast is a fairly unique and futuristic take on task management. 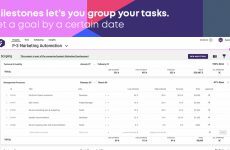 Forecast is possibly the most AI driven task management experience available, with everything from budgeting to general task management handled with their unique systems. 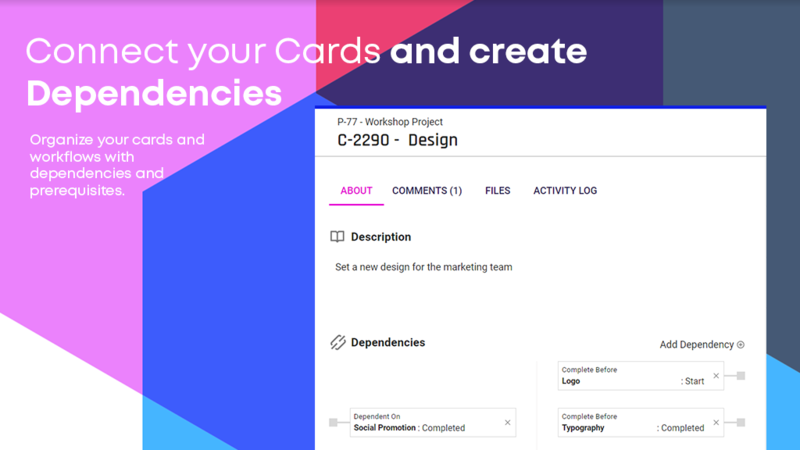 Forecast can be a bit tough to start off due to complexity, but they help you with sample projects and templates. 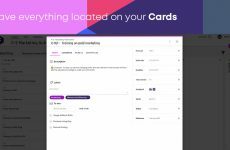 You’ll find that the app is split into several different sections with an overview on budgeting, timelines, and teams. 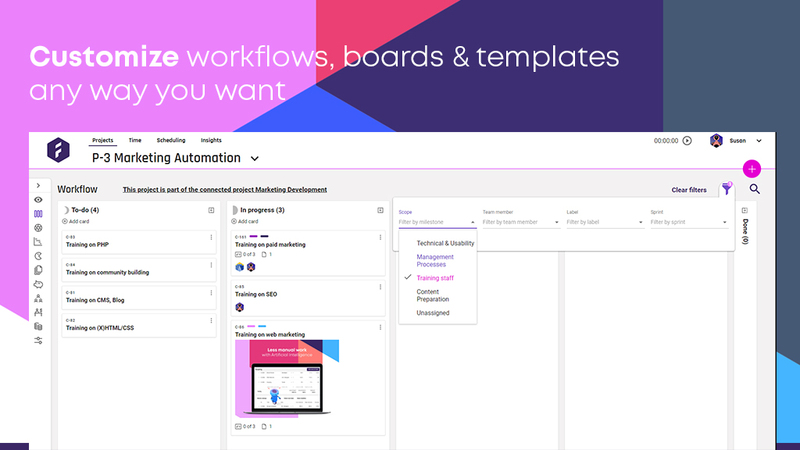 This gives you the freedom to choose which one to use in your workflow. Forecast will even help coach your team if you find yourself overwhelmed. They also have a help section if you’d rather learn at your own pace. 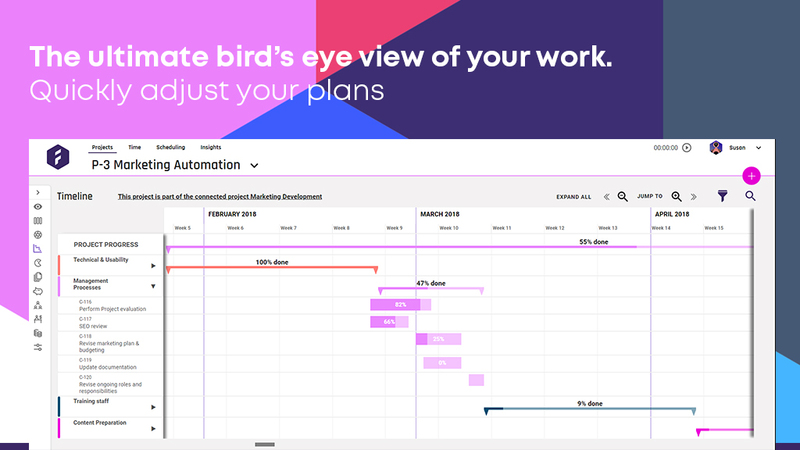 What’s unique about Forecast is that it combines task management, planning, scheduling, time tracking, and budgeting all under the same platform and then adds AI. 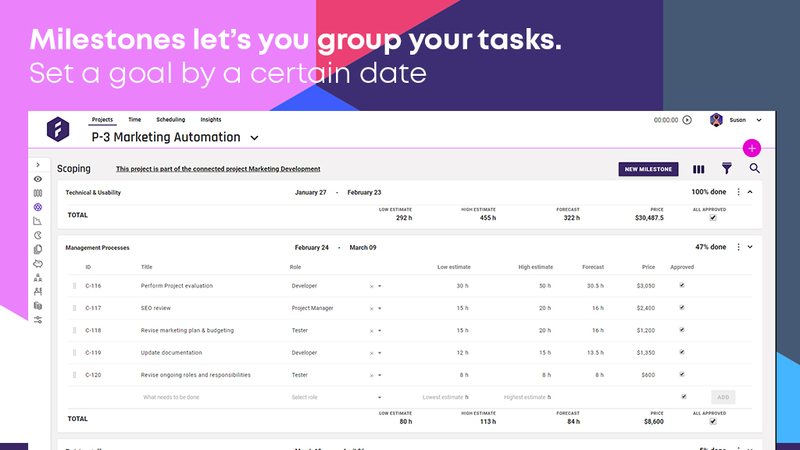 This means that Forecast learns with you and aims to make things like scheduling easier by learning how your team behaves. 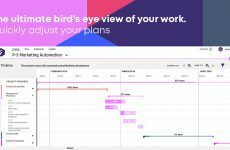 Teams, can take advantage of the advanced features like scoping, rate cards, and even their timeline feature which looks like a more refined version of Gantt Charts. 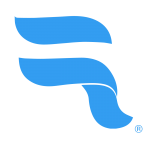 Forecast is an AI-powered resource & project management platform for companies that care about delivering projects on time, on scope, and on budget. 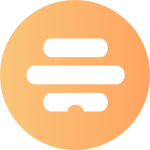 Whats integrations does the app offer? Easy of use. Every feature available has a polished UX, that is simple, fast and clean. 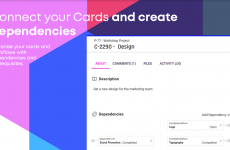 The way you create a project and associate cards (tasks) makes our jobs easier. 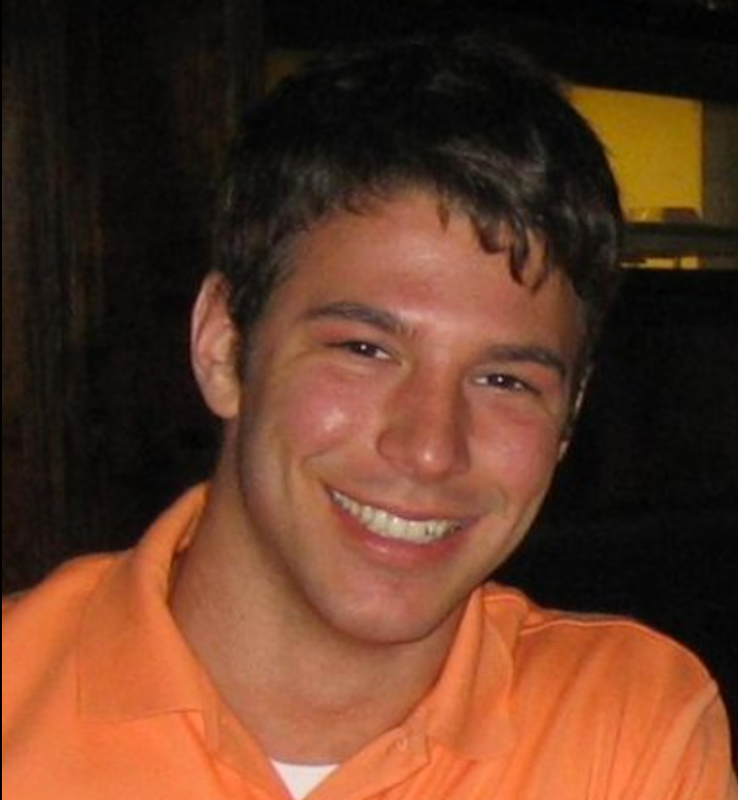 The tool we used before didn’t have any forecasting features our company needed. I really like the Time feature because it is simple, fast, and intuitive to use. 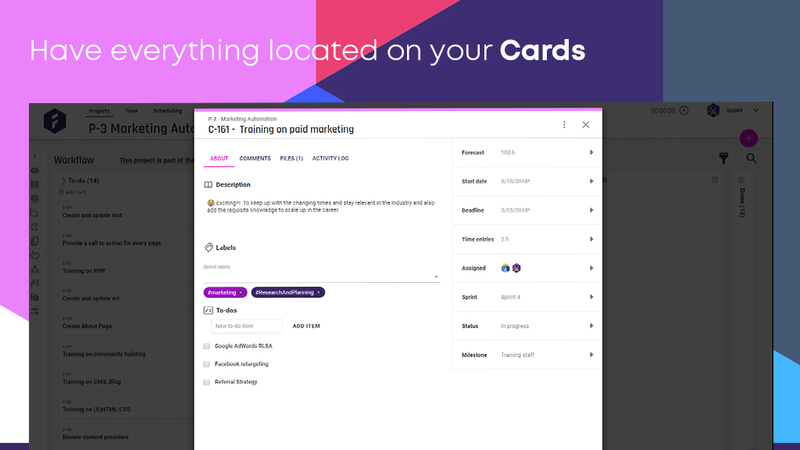 I can easily see my projects, cards, and enter my time all in one view. It’s always difficult switching systems after so many years, but I can instantly see the benefits of using Forecast as a sophisticated, easy-to-use platform. Forecast does a great job at tailoring to fit our company’s needs and taking our feedback requests seriously.